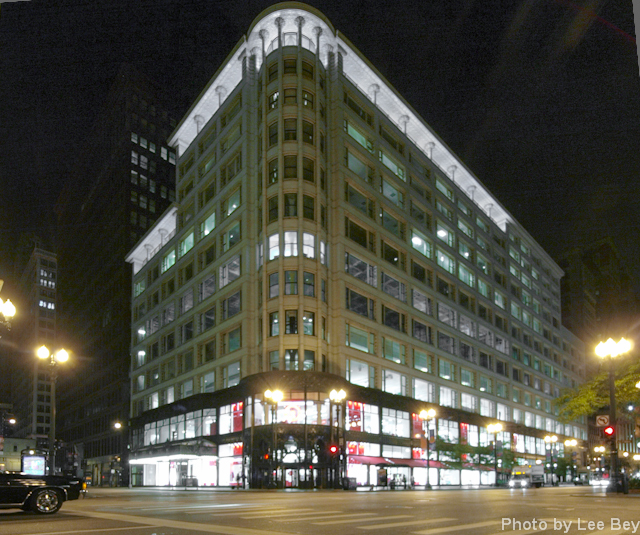 One of State Street&apos;s bright spots has been the reuse of the former Carson Pirie Scott flagship store. 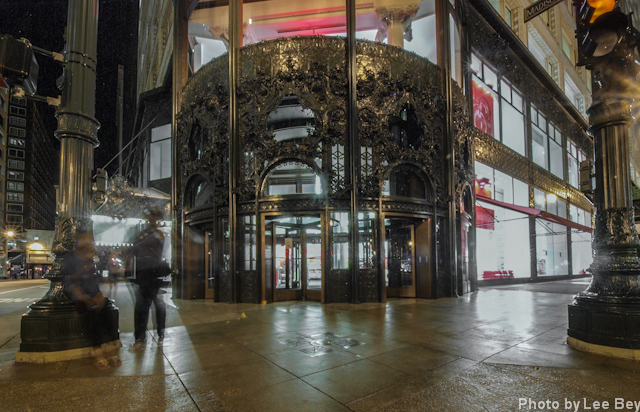 Joseph Freed & Associates restored the giant old retail landmark, designed by Louis Sullivan, converting the building into offices, a restaurant and retail. And now, five years after Carson&apos;s departure, a new CityTarget store opens Wednesday in the historic space. Design-wise, it is a tricky thing bringing the retailer — and its famous red bull&apos;s-eye logo signage and color scheme — into one of the world&apos;s most celebrated pieces of architecture. But the marriage seems pretty good so far. 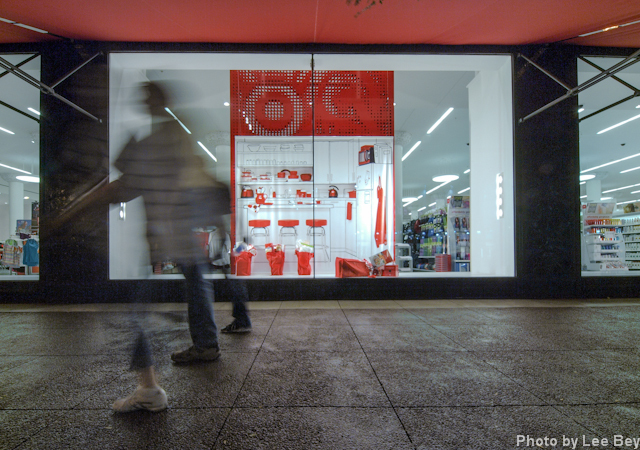 The Target logo in the rotunda&apos;s second-story window is just the right size.The store looks bright and inviting and the signage is visible but doesn&apos;t overwhelm the building. City landmarks officials should also be commended for standing up for the 1899 masterpiece and insuring the right balance between the old and the new. CityTarget, a new concept aimed at urban areas, is about two-thirds the size of the typical big-box Target. Stores also open today in Los Angeles and Seattle — all in existing buildings.